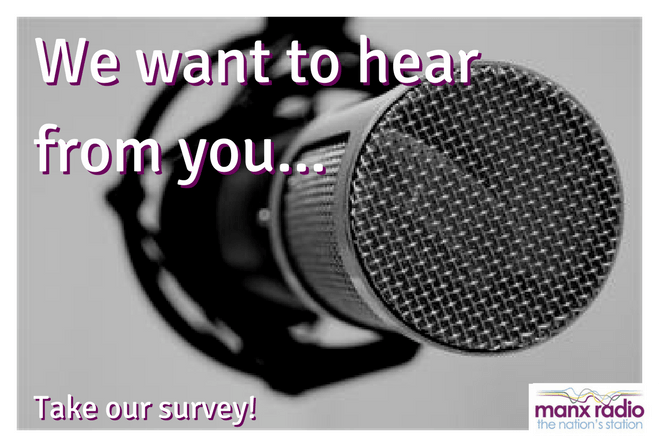 Here at Manx Radio, we want to hear from YOU! Over time, technology has most certainly progressed and the opportunities for you to listen to us have grown immensely. From smart phones to online, as well as the traditional AM and FM! We’d love for you to take a few moments just to fill out our small survey, so please CLICK HERE! and let us know how you listen to us now... and how you’d like to listen to us in the future. Thank you from the team at Manx Radio!